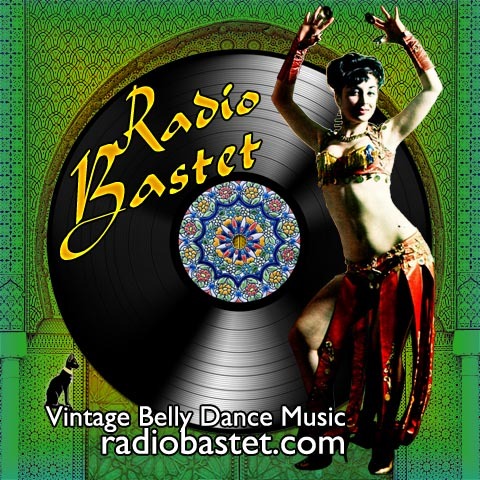 Radio Bastet - Vintage Belly Dance Music : Add yourself to the Frappr map! Hey gang, I just put this nifty new feature on the home page! It's a map from the Frappr site that you can add yourself to with a little note and a pic! I thought this would be a neat way to see where my listeners are. It's on the home page of the site, just above the tag board (which I'm thinking about eliminating due to the ridiculous amount of spam it seems to attract!). So please go add yourself, won't you? Thanks!! PS: As you can probably tell, still no new shows yet. Looks like I'm going to have to go back to the once-a-month schedule... Stay tuned next Friday!